The Easter weekend is awesome. A long weekend with family festivities woven into its fabric. No school, no work, just food, family and travel. But how can the perfect long weekend get even better? How about a safari? That’s right, an Easter Safari. Imagine that you and the ones closest to you going away for the Easter weekend giving you time to reconnect and experience nature in its purest form. But how can you experience a wholesome safari in just three days? How can you get assured value for your money? Are you assured of comfort for you and your family? is your travel agent legit? Yes, a fun filled three-day safari is possible. 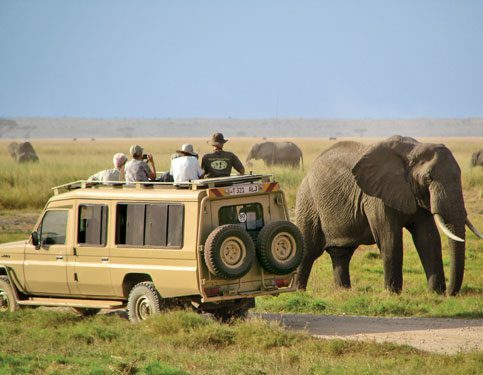 With a well-organized and experienced travel agent, you can custom make your Easter safari to fit your family’s needs. An experienced travel agency has the capability of making your 3-day tour feel like a national geographic assignment. (in a fun way). Just take PenFam safaris as an example. We have incredible 3 day packages that carry with them a host of activities. For instance, our 3-day Masai Mara road trip includes camping, site seeing, optional air balloon safari and paid access to luxurious hotels. 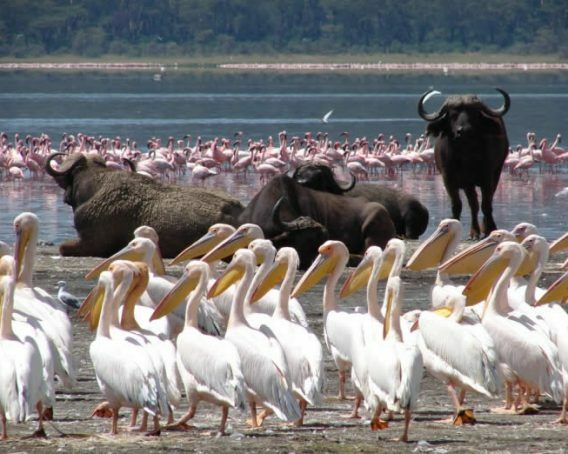 So, yes you can have an unforgettable 3-day Easter safari without regretting it. Is an Easter safari money well spent? The right travel agent always makes sure your money is worth spending. You’ve heard of the phrase that in real estate it is all about location. Well, when it comes to travel it is all about the agency and agent you pick. You do not want bad experiences, you want to feel comfortable and relaxed then having the right travel agent is the best thing you can do for yourself. The right travel agent will have amazing packages, be on time and give you and your family an Easter Safari for the ages. Is your travel agent legit? Let’s face it, in order to have an authentic safari then the best option is to go with the local travel agents. But how sure can you be that your preferred travel agent is legit? Does he/she have the experience they claim? This is where due diligence comes in, going trip advisor, the agent’s social media pages and website as well as asking for referrals from previous clients. These may seem like simple steps but they go a long way in giving you peace of mind on spending your money. Looking at PenFam Safaris, you can see ratings on google, social media and trip advisor. That’s not all we also boast a reference list going back 15 years from clients from all over the world. Give your family an Easter to remember, book an Easter safari with PenFam tours and safaris and be the hero your family loves! !